It looks like netizens have already found the official logo for Red Velvet's fanclub! After the launching of their official fanclub 'ReVeluv', SM Entertainment was reportedly found filing the trademark for the fanclub official name along with its logo. 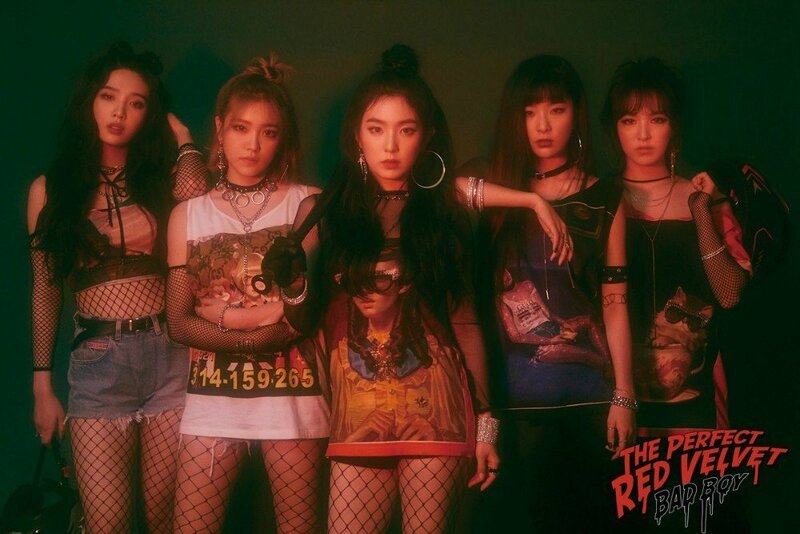 A netizen took to social media to share the findings online, with images that showed the name of the registered entity as "Red Velvet Official Fanclub ReVeluv" and the logo. The official logo appeared to be a pink ribbon tied in a bow, a design used to assemble the group's name with the same string. In other news, Red Velvet recently announced that they are preparing to distribute their official light stick. The group is also expected to make a comeback soon, with reports claiming that they had been spotted filming a new MV. Lots of exciting news for ReVeluvs! Check out the findings on Twitter below.